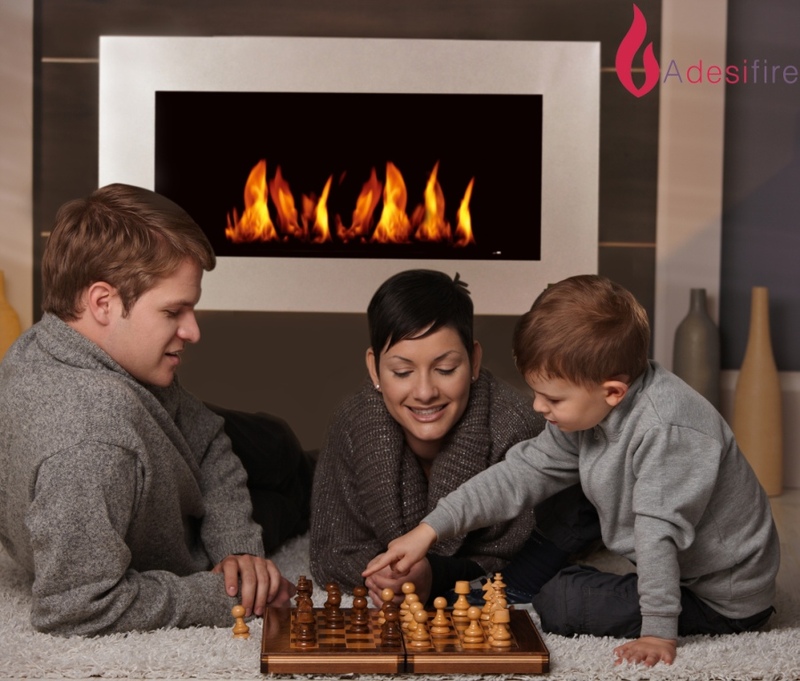 Everybody dreams of a fireplace to spend a cozy evening,front of a "trendy" fire which brings warmth and life into your interior.But now, in the currentt life there are too many constraints to install and use a fireplace. 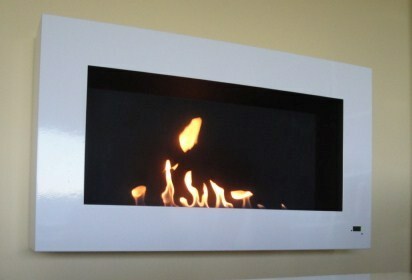 The art-of-fire has been lost. 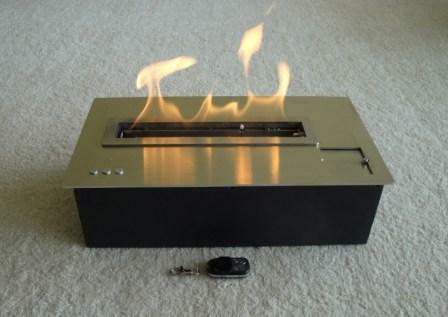 Press on remote control and a real tamed fire with wonderful flames will appear. 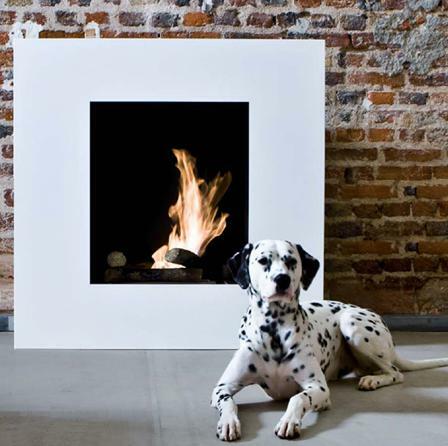 "A-fire": an electronic hearths range easy to install, easy to use. 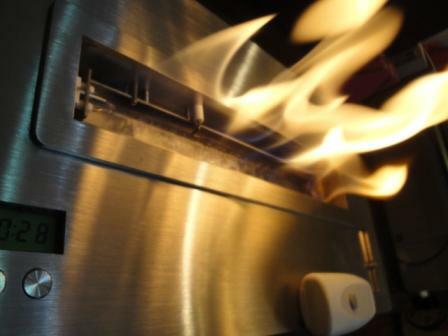 Automatic ignition ordered by electrodes . 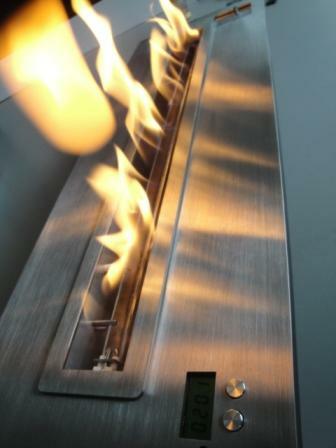 ON/OFF switch and remote control. 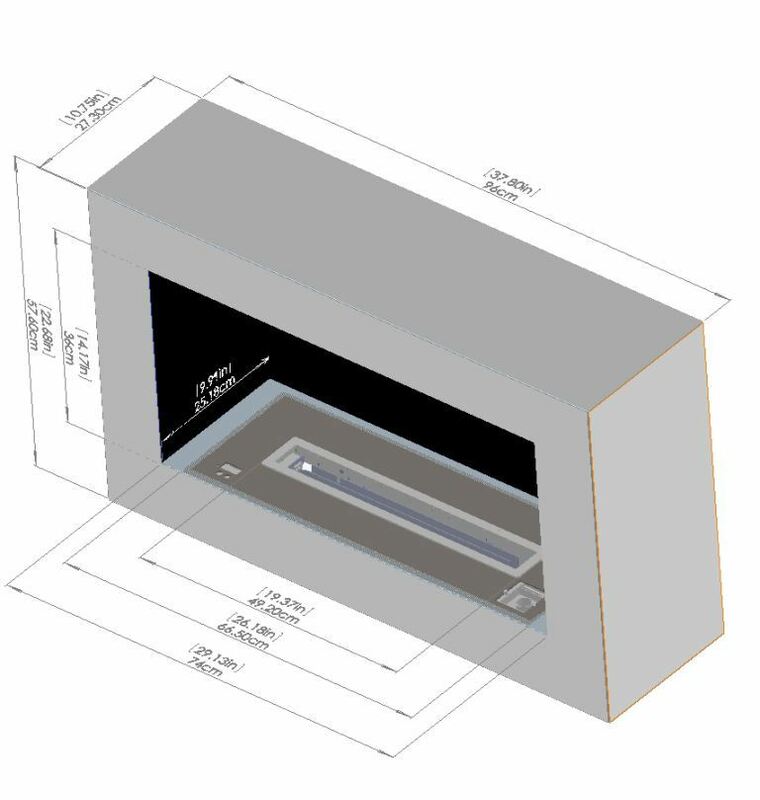 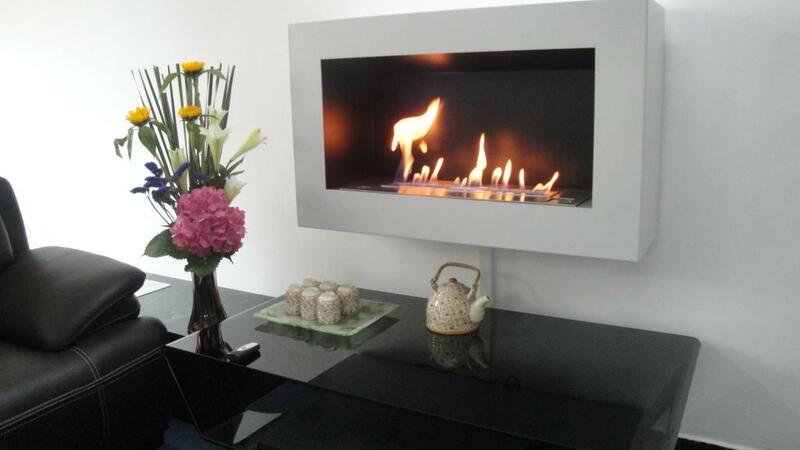 Manufactured to meet electronic wall fireplaces Standard. 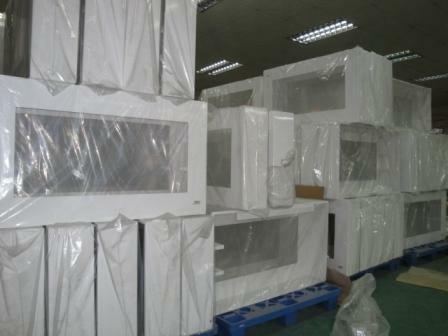 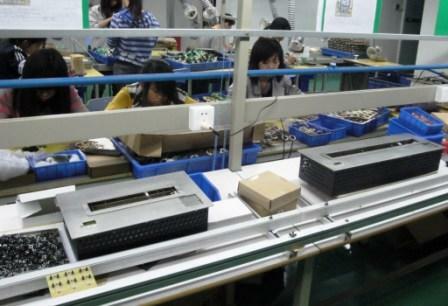 "A-fire" is a real manufacturer andl developer of its product lines. 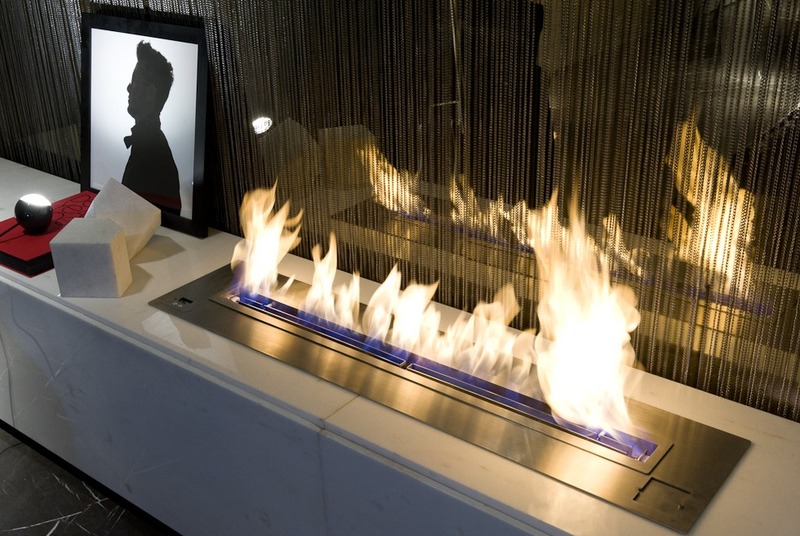 The new ethanol wall fireplace Beaubourg combines design with comfort and safety. 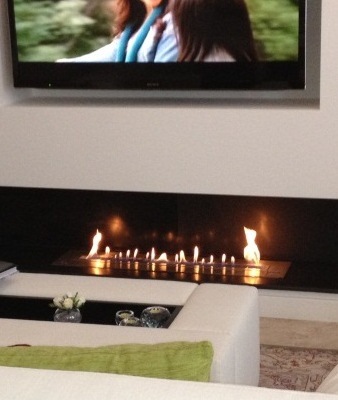 So now.... Press on remote control !!! 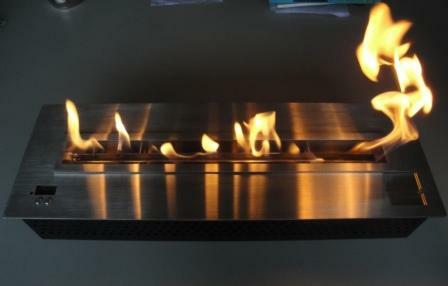 Remote controlled ethanol wall hearth, "Beaubourg"
Video: electronic ethanol wall mounted fireplaces "A-fire"